Get your tissues ready, everyone; the PS3 and Xbox 360 are nearly dead. Two stories last week confirmed their imminent demise: Ubisoft ditching ‘last gen’ console development, and the lack of PS3 or 360 online features in Tony Hawk’s Pro Skater 5. It’s no surprise, though. The PS3 is 8 this year, while the 360 is 9. It’s time to upgrade but before you do, let’s take a look back at some of the best games of this generation. Everyone wants to be Batman, even people who deny it. However, building hi-tech gadgets and fighting criminal masterminds isn’t practical for the average 9 to 5 worker with no martial arts training. 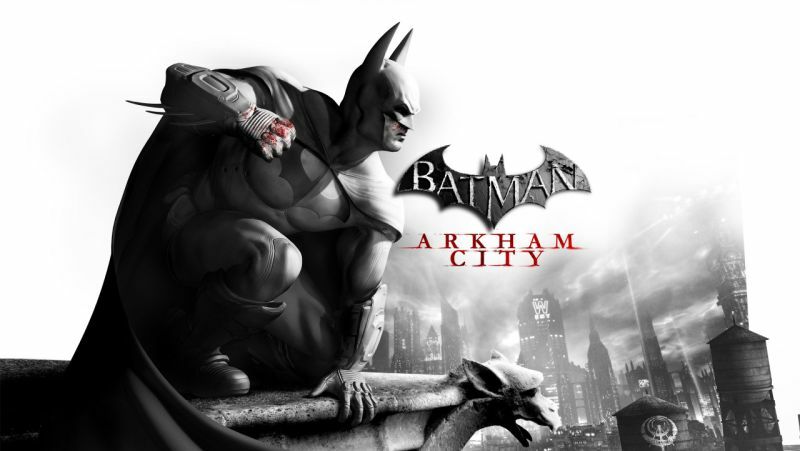 Luckily, we have Arkham City. It’s the closest you’ll ever get to being Bruce Wayne, with incredible gadgets and a combat system that makes you feel like a kung-fu master (even though you’re sitting on a sofa pressing a few buttons). Who knew the end of the world could be so fun? 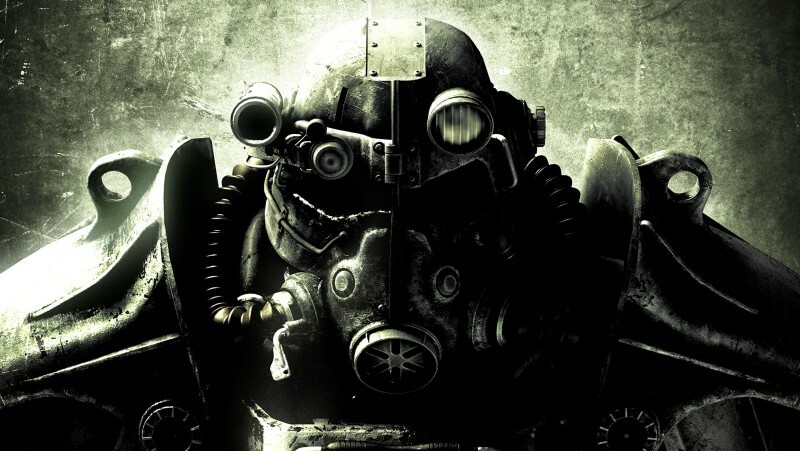 Fallout 3 casts you as a lone survivor in a nuclear wasteland, with just a gun and the occasional nuclear weapon for company. It’s basically Skyrim with guns and radiation and it’s every bit as awesome as that sounds. 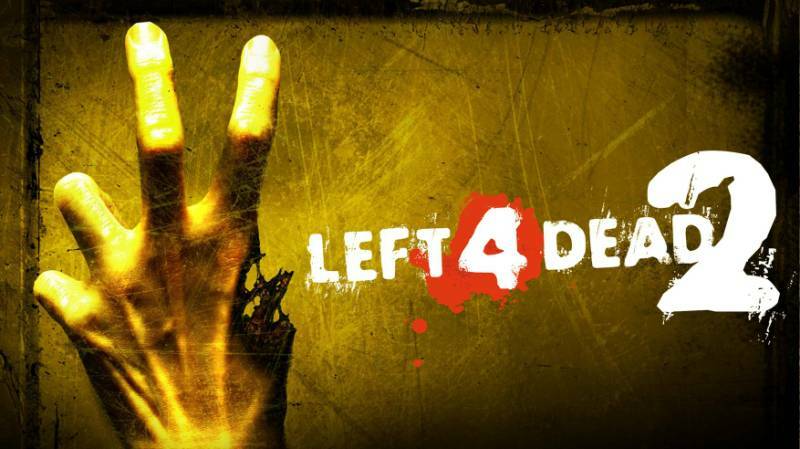 In a sea of average zombie games, Left 4 Dead 2 floats to the top like a brainmuncher on a lilo. The premise is simple: you, and 3 of your mates, are stranded in a zombie-infested city. Your mission is to get to an escape point by any means possible. Left 4 Dead 2 has caused countless arguments (there’s always one idiot who gets eaten straight away) but it’s ridiculously fun and infinitely replayable. 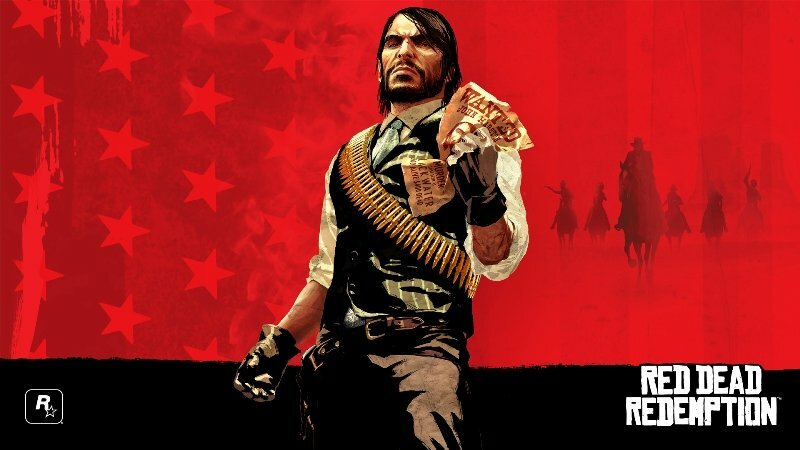 Red Dead Redemption doesn’t need an introduction. It’s one of the best games ever made and if you haven’t played it, you need to as soon as possible. If you have played it, don’t forget to check out the brilliant Undead Nightmare expansion too. For years, video games were seen as the stupid younger brother of films and TV. Bioshock helped change that. 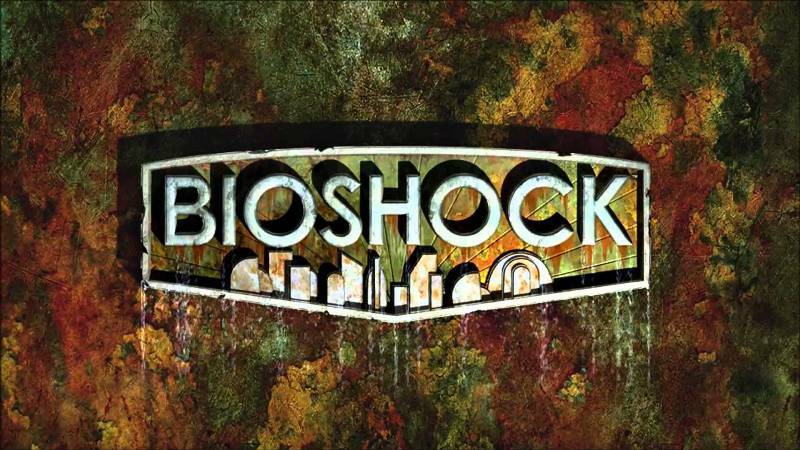 Set in a fictional underwater utopia destroyed by drug-addicted crazies, Bioshock explores weighty issues – morality, class and the theories of Ayn Rand being just a few. There’s a decent game lying behind all that intellectual pondering as well, with players using a combination of magic powers and good ol’ fashioned guns to blast their way through the nasty residents of Rapture (including some delightfully charming chaps with drills for hands). 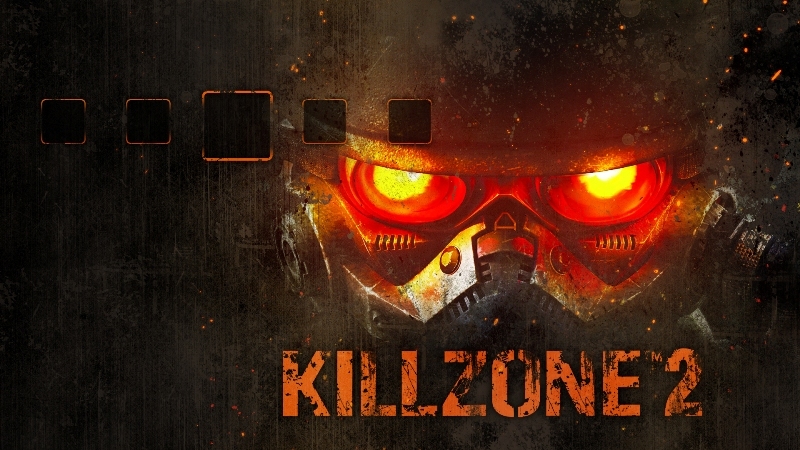 Good old Killzone 2 is one of the best first person shooters on the PS3, even if the plot and the acting is ever-so-slightly dodgy. The series has never quite hit the heights of the 360’s Halo but it’s still well worth a go if you haven’t played it yet. Ah, Dark Souls. It’s the hardest game ever made, depending on who you ask, and definitely not for everyone. 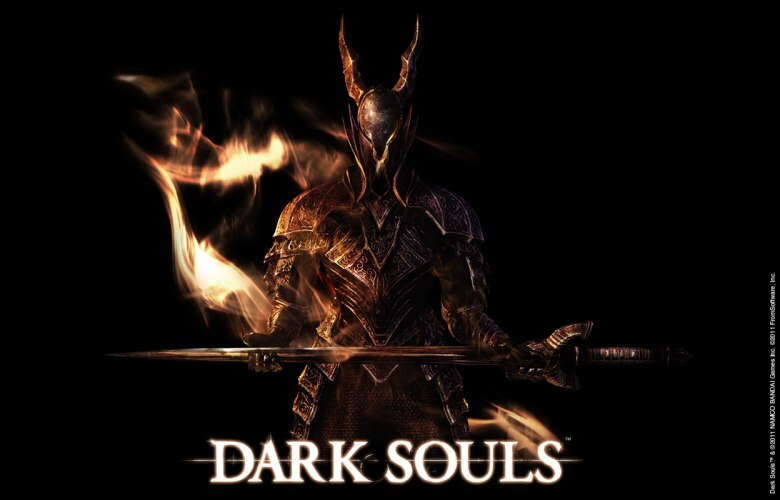 If you enjoy regular beatings at the hands of giant demons with massive swords and have the patience to figure out how to beat them, however, Dark Souls is hugely rewarding. It’s pretty too. The gloriously nerdy Oblivion is as in-depth and complex as RPGs come, with a difficult-to-grasp character development system and a world the size of Yorkshire to explore. While Oblivion’s sequel Skyrim is arguably better (and a lot easier to get to grips with), Oblivion is still worth a go if you love RPGs. Before Ubisoft started churning them out like there’s no tomorrow, Assassin’s Creed games were actually quite innovative and exciting – especially Assassin’s Creed II. They’ve been trying to years to top the experience of running across the roofs of Renaissance Italy and taking out guards with wristblades before popping over to Leo Da Vinci’s gaff for a cuppa and a chat but they still haven’t succeeded. 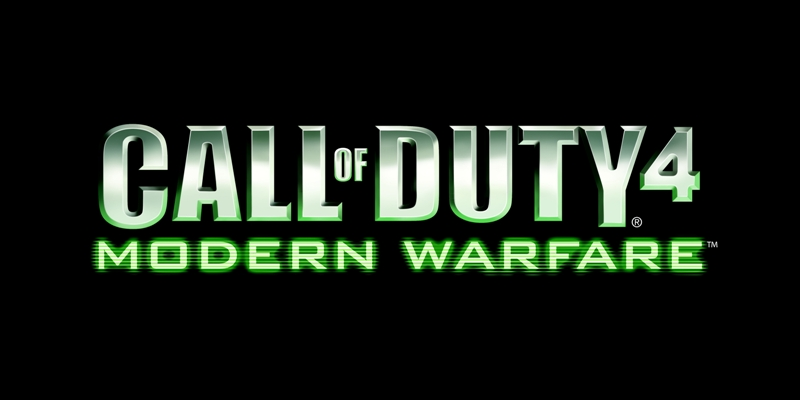 Modern Warfare sparked the Call of Duty money machine (over $10 billion and counting) into life and it’s still a lot of fun, despite nearing its 8 year anniversary. The servers are dead, however, so you’ll need to round up a few friends if you want to play Team Deathmatch. Despite the criticism of the Mass Effect trilogy’s finale, all 3 games are brilliant. You can pick up the entire series for less than £20, so there’s no excuse not to give it a go. Bidding farewell to your Xbox 360 or PS3? Find out how much you could make for them with musicMagpie! 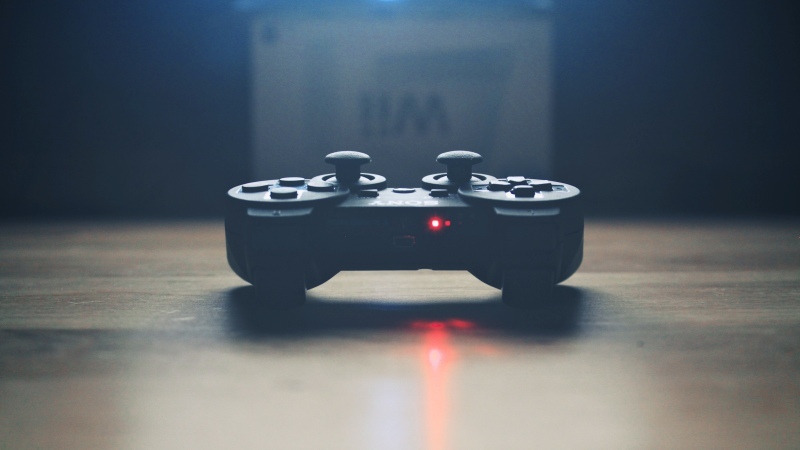 Sell games and consoles by clicking the button below. The Best of E3 2016: Xbox One S, Resident Evil 7 and more! Great list, definitely agree with alot of the titles here. Would also include ‘portal’, will check out bio shock!